Yacht Island Lakefront. Sun-drenched with unparalleled Western views. 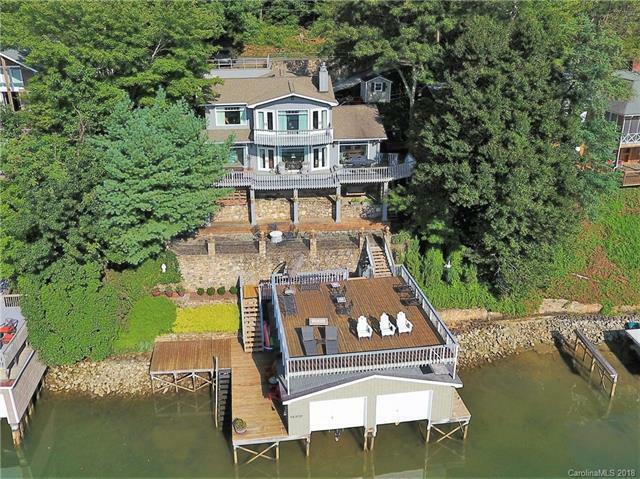 Every area of this homes indoor and outdoor spaces capture the stunning waters of Lake Lure along with amazing long range views of the Hickory Nut Gorge mountain range and Chimney Rock Park. 5 bedrooms, 4 baths and outdoor spaces everywhere. 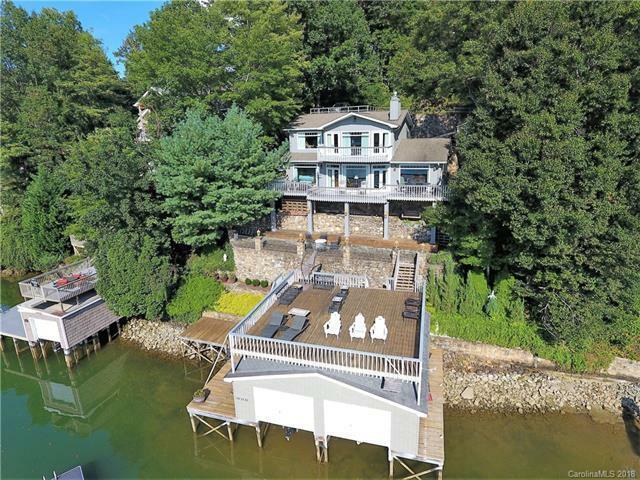 Double boathouse, w/lifts, huge party deck, floating swim dock, additional patios,decks, a sunken 6-person hot tub to enjoy the most spectacular sunset views on the lake. Built in 1987 and continually upgraded, you wont be disappointed. Additionally, there is a separate 1 bedroom 1 bath lofted Guest Cottage, not listed in the homes square footage, Ample parking for 7 cars and a storage shed/workshop. All of these just minutes from shopping and activities. 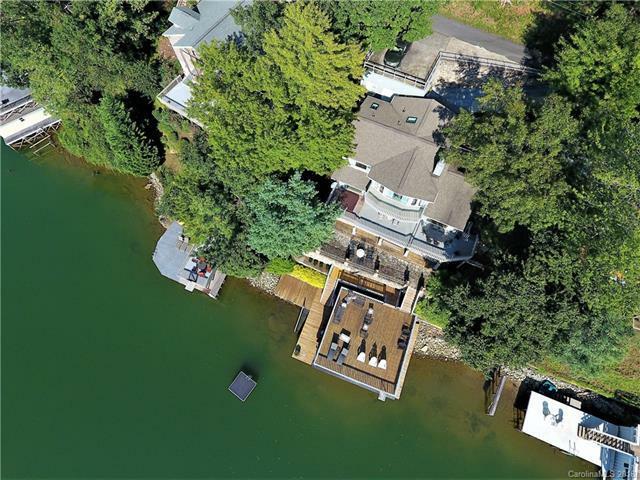 This property would work for either year around living, a second home or a vacation rental investment. Yacht Island is the only island on Lake Lure. Expansive Western views are the views of choice. Sunsets are amazing.